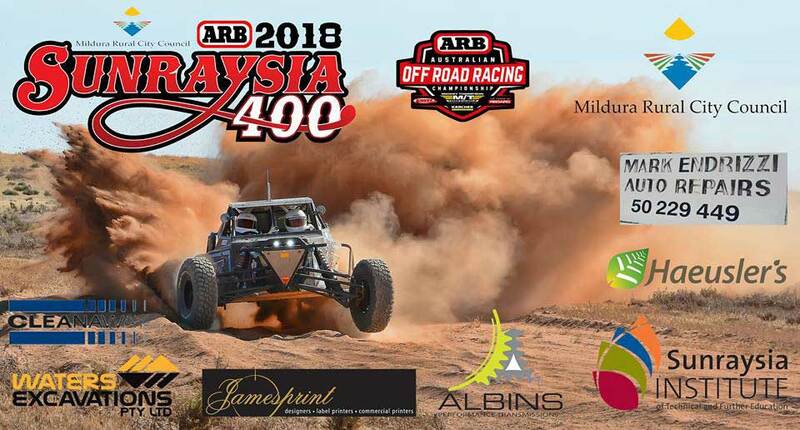 The Sunraysia Motor Sport Club have today announced that they will be waiving the premium entry free for the Mildura Rural City Council ARB Sunraysia 400. Jason Hannig, SMSC President explained “there are three events on this weekend in South Australia, Victoria and Queensland. We’re hoping that by extending the discounted entry fee until Friday 13th April, those competitors that have a trouble free race this weekend will make the most of the discounted entry fee and nominate for our event”.